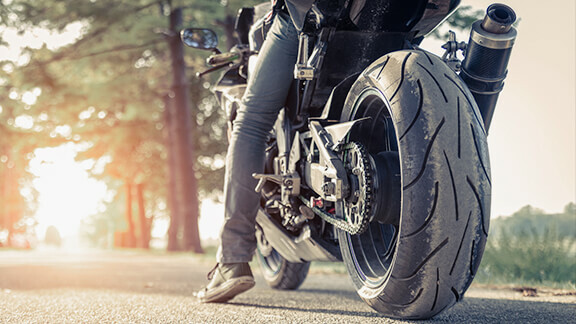 If you decide to drive around town on a motorcycle, you need motorcycle insurance. 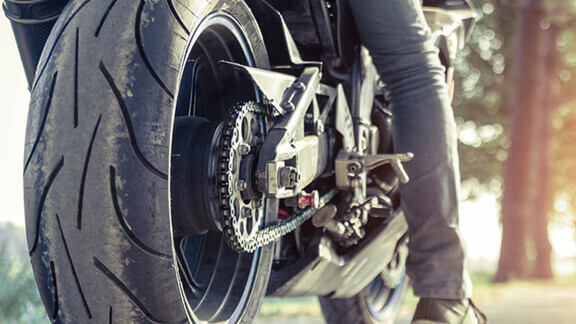 Motorcycle insurance covers two-wheeled vehicles, including both motorcycles and choppers. Insurance is a requirement in the state and McLeod Insurance Agency can assist you with finding the right coverage. The coverage required is to provide liability insurance for damaged properties as well as injured people. You need to have sufficient coverage so that the insurance company covers all of the expenses in the event of an accident. If you do not have coverage that is comprehensive enough, you could be paying a lot of the expenses out of pocket and that would be enough to ruin you financially. Our agents are dedicated to helping you find the right motorcycle insurance to meet your needs and budget. We understand that you’re busy and may not have time to call around to various insurance carriers. That’s why we invite you to work with us. When you ride a motorcycle, you can find an affordable monthly premium due to our commitment to find the lowest rates out there. Our agents can help identify the level of coverage you need, determine an affordable deductible, and search for the lowest possible premium amongst the top insurance carriers. Various discounts may be applicable and we will help you to find and take advantage of these as well. Call us today and let us help you find motorcycle insurance coverage for your bike.